Imogen is from West Dorset, in the UK. She works in publishing and writes mainly about the environment, gardening, and vegetarian food. The coastline and cliffs of Dorset and East Devon on the south coast of England have been recognised as a UNESCO World Heritage Site because of their unique geological significance, with rock formations and fossil remains which span the Triassic, Jurassic and Cretaceous periods. Collectively known as "The Jurassic Coast", the dramatic scenery of this area provides a fantastic environment for both holidaymakers and geologists. In Dorset the majority of the coastline represents the Jurassic period, which spans the time between 200 and 140 million years ago, a time when dinosaurs roamed the earth and giant reptiles swam in the sea. This guide to the best beaches for fossils travels from Lyme Regis in the west of the county, eastwards along the coast to the Isle of Portland. 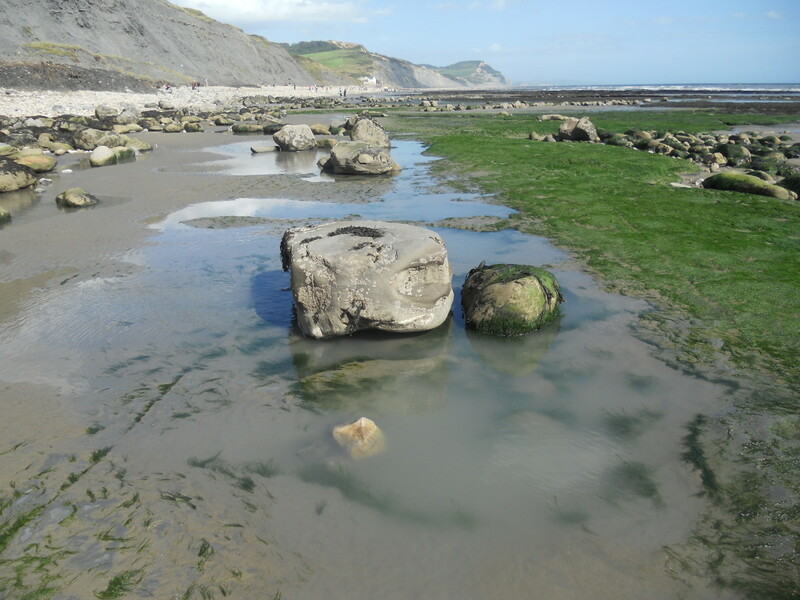 The area around Lyme Regis and Charmouth is particularly known for dramatic fossil discoveries of large marine reptiles such as ichthyosaurs and plesiosaurs, as well as more common smaller sea creatures such as ammonites and belemnites. 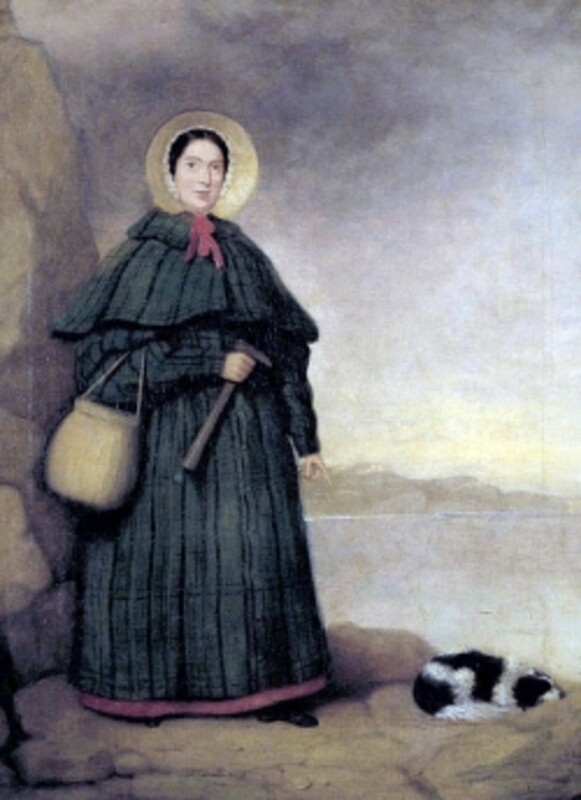 Lyme Regis is famous as the home of the fossil hunter Mary Anning, who discovered some of the first complete plesiosaur and ichthyosaur fossils on the coast between Lyme Regis and Charmouth in the early 1800s, sparking a nationwide interest in geology and paleaontology. Going eastwards out of the town from the seafront, and across the rocky seashore, will take you to Church Cliffs, which is the best place to find fossils lying on the beach. It is quite rare to find fossils of the large marine reptiles, but you do occasionally find pieces if you know what to look for. Bone fossils are usually black in colour and you may find small black discs with a hollowed centre which are actually pieces of vertebrae from these huge creatures. 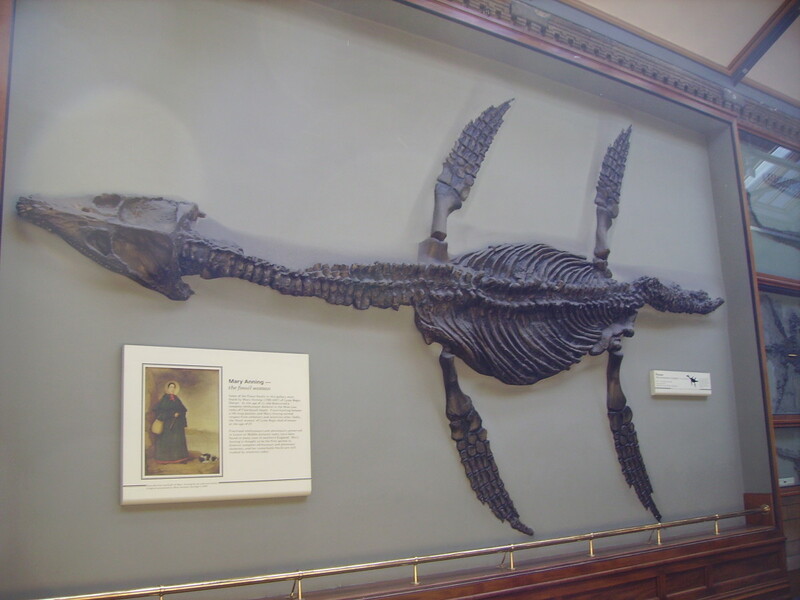 A trip to Lyme Regis museum is well worth the visit for local information, fossil exhibits and the story of Mary Anning. Charmouth beach is one of the most popular with amateur fossil hunters, as lots of fossils are deposited on the beach here, due to constant erosion of the cliffs. 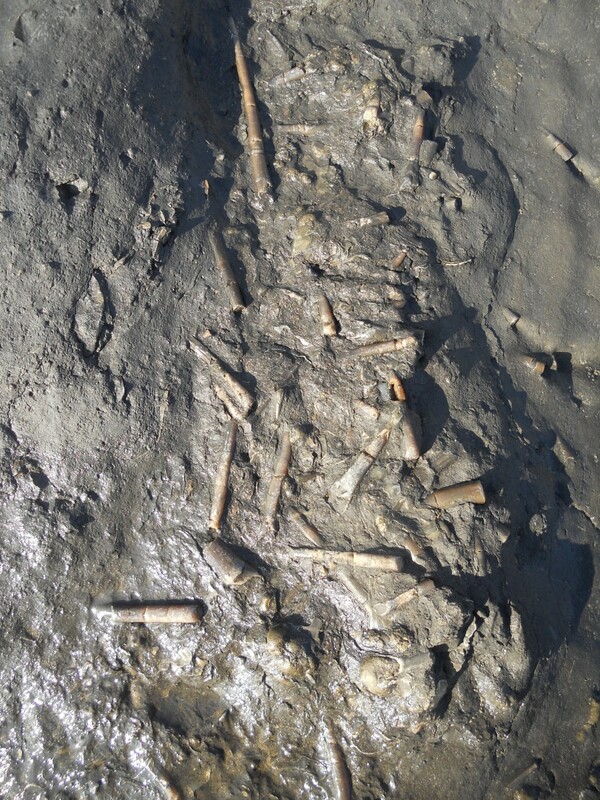 The most common fossils found here are belemnites - the bullet shaped remains of a prehistoric squid-like creature, and fragments of which can be found by the bucket load just lying on the beach. 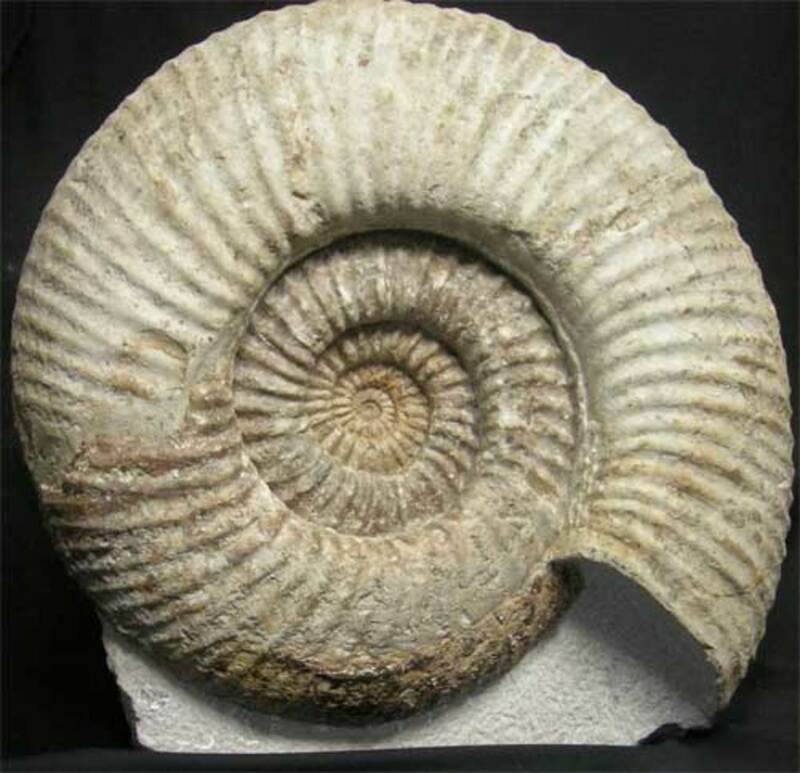 Ammonites are also fairly common, they were a spiral, chambered shellfish, which spanned a long period of geological history, and eventually became extinct 65 million years ago, along with the dinosaurs. 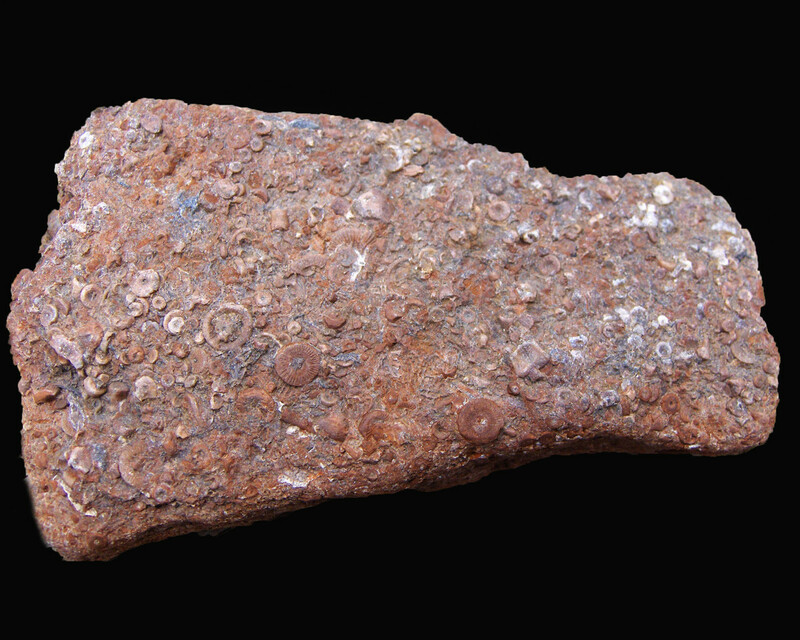 Fossils of some small species of ammonite can be found in the grey shale that is abundant here. The beach is also very rich in iron-pyrites nodules, the mineral that forms fools gold, and if you are lucky you may even find pyritised ammonites - beautiful shiny gold ammonites that are highly prized by collectors. There is a great visitor centre on the beach-front at Charmouth, that provides educational resources, and information on the local fossils as well as guided tours. From the car park at Seatown, walk westwards along the beach, and under the highest cliff on the south coast of England - Golden Cap. On the beach below this you will find a similar array of fossils to those found at Charmouth, just a few miles to the west. At low tide the flat rocky shelves that stretch out into the sea clearly show belemnite "graveyards", demonstrating the once abundant nature of these extinct marine animals. The erosion of these beds by the sea accounts for the abundance of these fossils on nearby beaches. Another fossil that is often found here is the crinoid - this was a colonial marine creature that was closely related to starfish. The colonies were made up of long, segmented, branching formations, and the fossil remains could easily be mistaken for plants. However, crinoid fossils can be identified by the five-pointed star shaped cross section. They are sometimes found in small grey broken sections loose on the beach, or are occasionally seen as a group of white "stars" on the surface of a rock that contains many fragments. 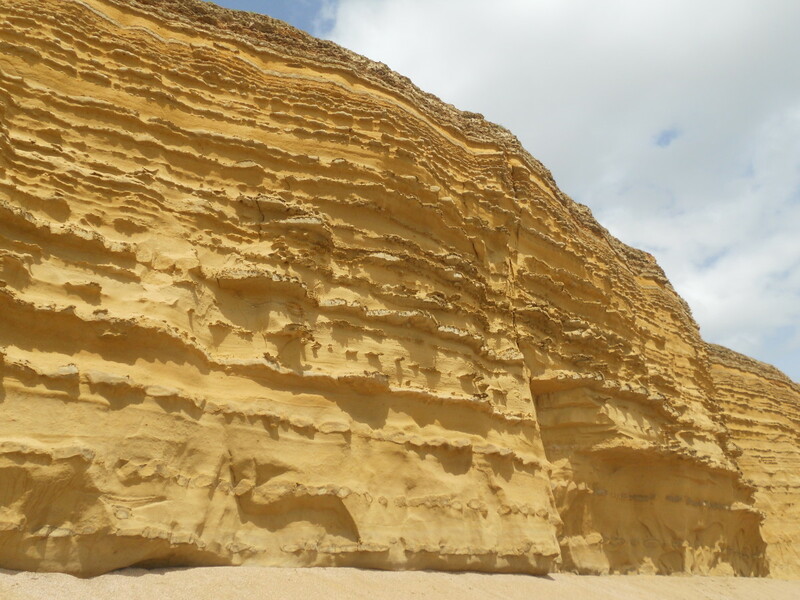 Going eastwards along the coast from the town of Bridport you will see giant golden sandstone cliffs. While very impressive at the Bridport end, they do not yield much in the way of fossils. However, a couple of miles along, towards Burton Bradstock, a layer of a "inferior oolite" caps the cliffs here - the oolite is a type of limestone that is much richer in fossils than the sandstone below. The cliffs are constantly eroding, so pieces often fall onto the beach below, and fossil ammonites are quite common finds here. Please beware of falling stones and larger cliff falls on this beach in particular. Portland is well known for Portland stone, a type of high quality limestone that is popular for building - St Paul's Cathedral in London is made of Portland stone. Limestone is actually made up of trillions of tiny fossils of calcareous sea creatures which were laid down on the sea-bed millions of years ago and subsequently compressed and transformed into stone. 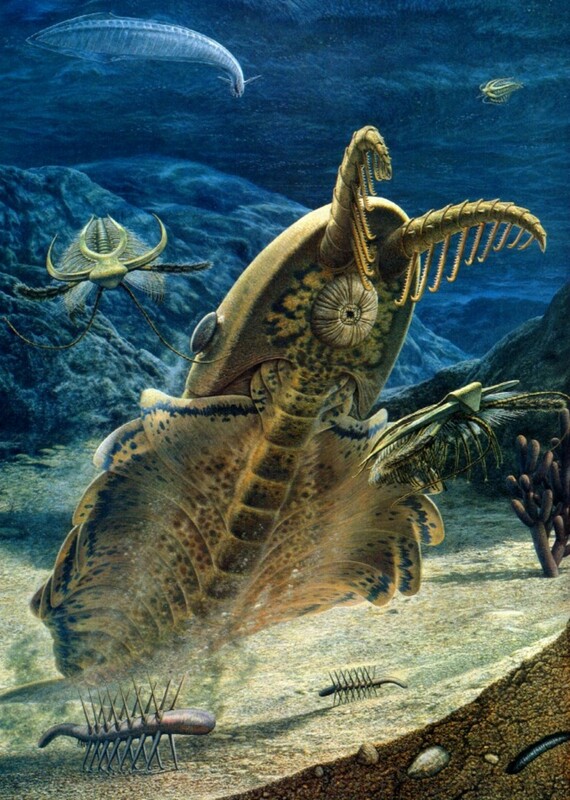 Amongst these tiny fossils, often larger sea creatures fell to the sea-bed and were buried and fossilised where they lay, giving rise to some very good specimens. 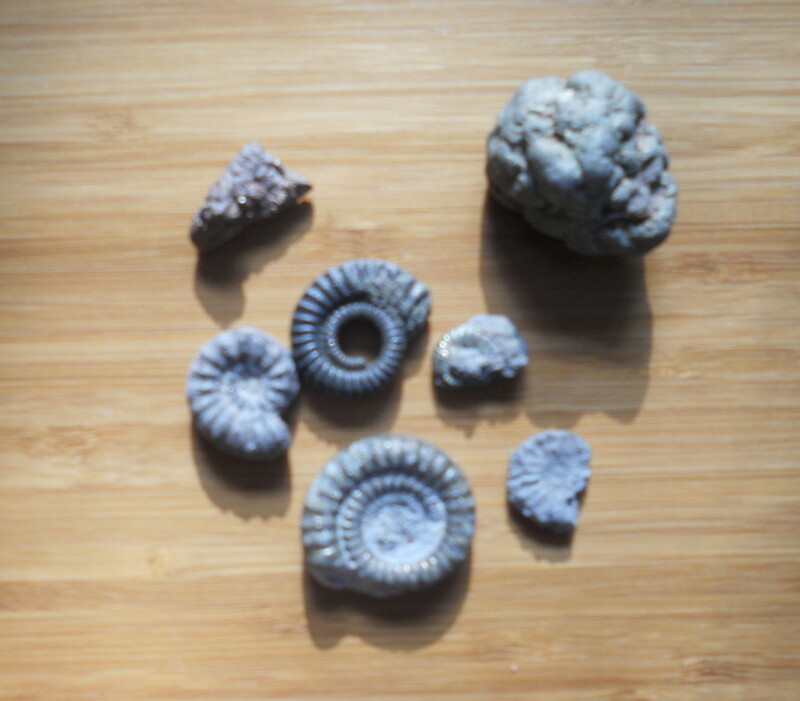 The quarries on Portland are well known for turning up giant limestone ammonites (pictured, top right), as well as some smaller fossils such as the "Portland screw" - a long, pointed spiral shell, and the fossilised internal cast of a bivalve is quite a common find (pictured, bottom right). 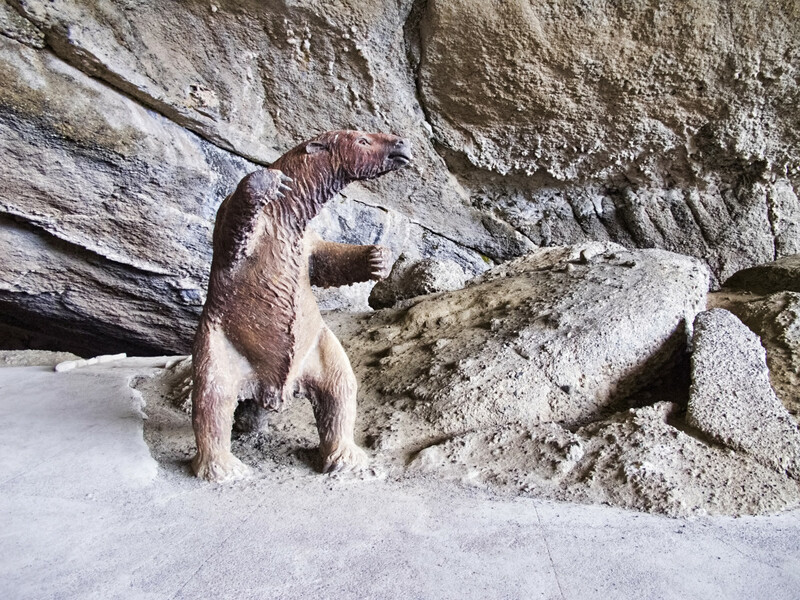 Unfortunately the working quarries do not allow fossil hunters to roam around, but there are one or two disused quarries that you can explore. Tout Quarry is now a sculpture park, and you may find some smaller specimens in the loose stones there, amongst the sculptures. The beaches around Portland are also worth exploring, as fossils are sometimes found washed up on the shore, or can be seen embedded in the cliffs and rocks. There are some good fossil specimens at Portland Museum, near Rufus Castle and Church Ope Cove. Remember when fossil collecting on beaches to be aware of falling rocks from overhead cliffs and to make a note of high tide times - many beaches get cut off at high tide, so it pays to do your homework before setting out. Good luck in your fossil hunting! Please feel free to comment below if you wish to share any further information on this subject. 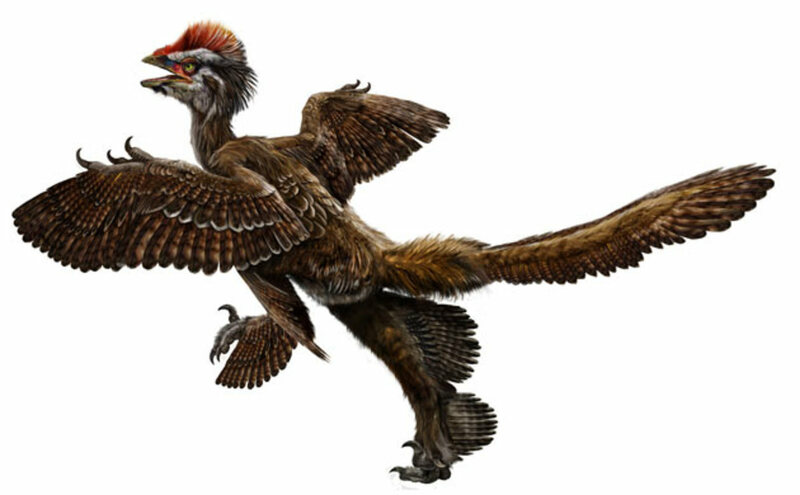 Great hub; I hope it's okay that I've linked it in one of my hubs related to the Jurassic Coast! This is a fascinating hub! 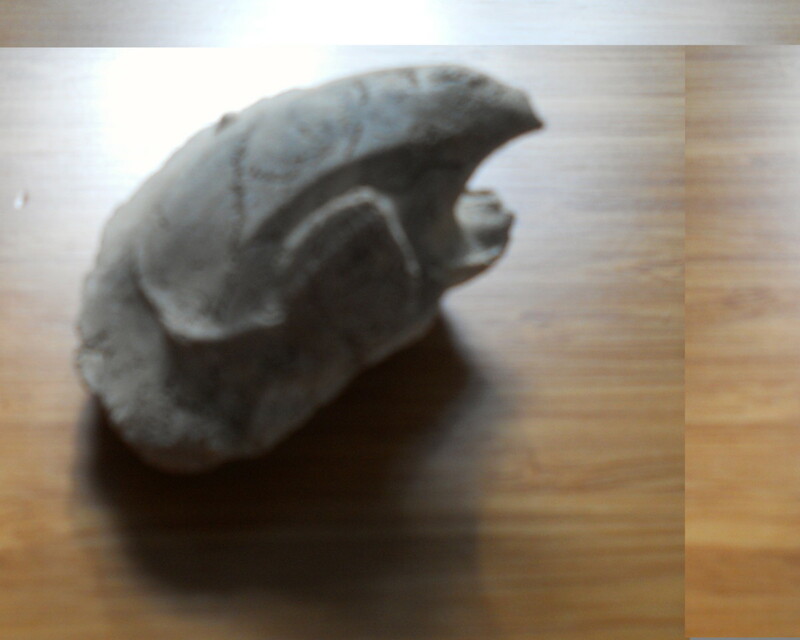 How wonderful to be able to find fossils so easily. If I'm able to travel to the UK again I'll visit some of the places that you describe. hi Nell, glad to know someone else loves this area too! Sounds like you had fun on your visit. Hi CassyLu, I hope you make it there with your family one day - I'm sure you'll love it. 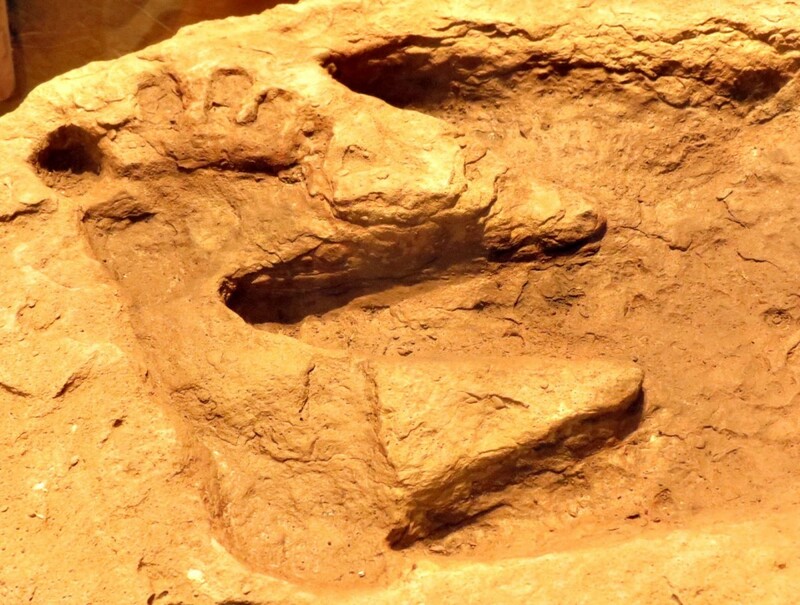 Wow, what incredible fossil finds! Charmouth sounds like the perfect place for me and the family to visit one day :) Thanks for the idea! Voted up and shared. Hi Will, it is fascinating isn't it. The sheer age of these things is quite awe-inspiring when you think about it. Dave: thanks for your comment, glad you enjoyed it. Anyone is free to wander on the beaches and pick up fossils that are lying loose on the ground, and there are no strict regulations other than notices warning against climbing on the cliffs, as they are in a constant state of erosion. It is a great place for kids - mine grew up here, and fossil hunting was one of their favourite things to do. You will often see families on the beach at Charmouth bashing away at the stones on the beach with their little fossil hammers - and what you find is yours to keep. I collected a lot of fossils from the soft shales around Lime Regis when I was a teenager. The special pleasure was that you could peel away layer after layer of rock and still find more and more small crustaceans and the imprints of plants from past millennia. Imogen: Awesome find for me this morning. This stretch of English coast seems like an undiscovered haven for inquisitive minds! Are there regulations regarding fossil hunting? Seems like a great place to visit with kids. Nothing like real science to ignite their minds! again, awesome read.